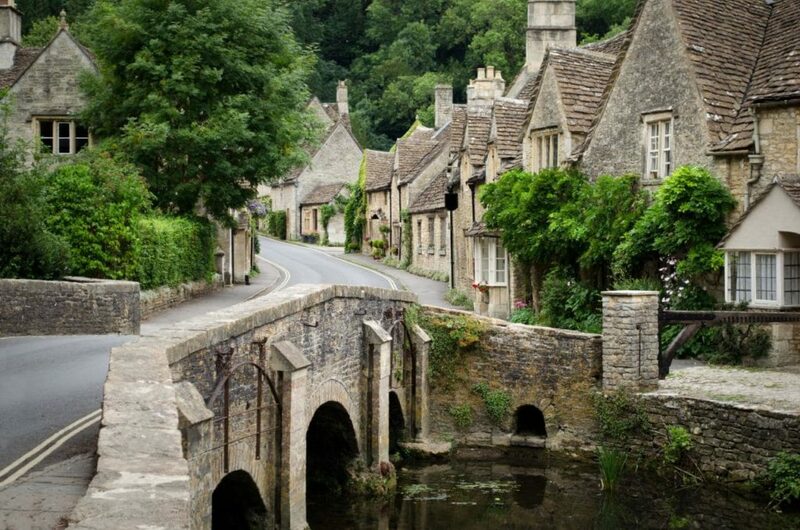 The Cotswolds are based in the South of England and consist of almost 800 square miles, running through the counties of Gloucestershire, Oxfordshire, Warwickshire, Wiltshire, and Worcestershire. The area is known as the Cotswolds due to the golden honey colored Cotswold stone that is found in the bedrock of this zone and used to build the villages. Why are they worth a visit? 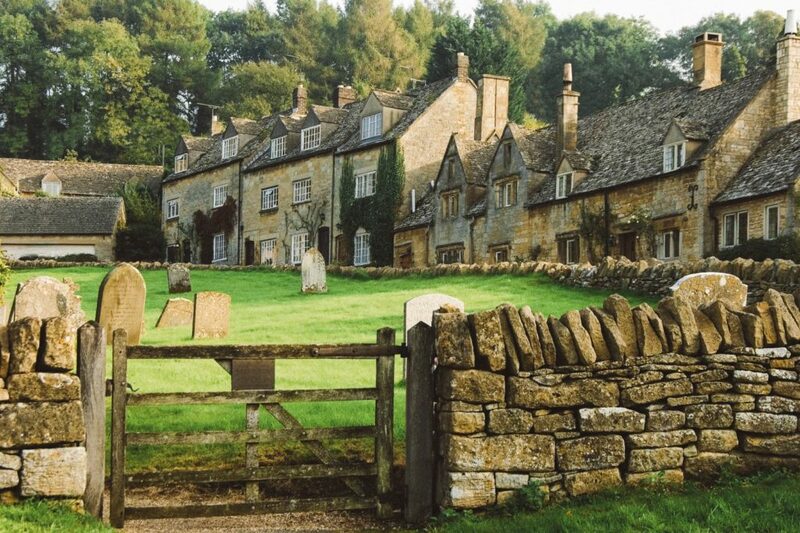 Quite simply, the Cotswolds are beautiful and a joy to explore. Back in 1966, they were designated as an Area of Outstanding Natural Beauty, and each area has its own unique identity within the realms of the group. There is so much to see, do and explore in the Cotswolds; from palaces, quaint English villages, country houses, to unspoiled nature. Plus there is incredible food, quirky independent shops and fun events and festivals. There is no bad time to visit the Cotswolds and really the time of year you choose for your trip should be determined by what is going on in that season. For example, Spring is beautiful for enjoying the natural beauty and for a well-needed break. 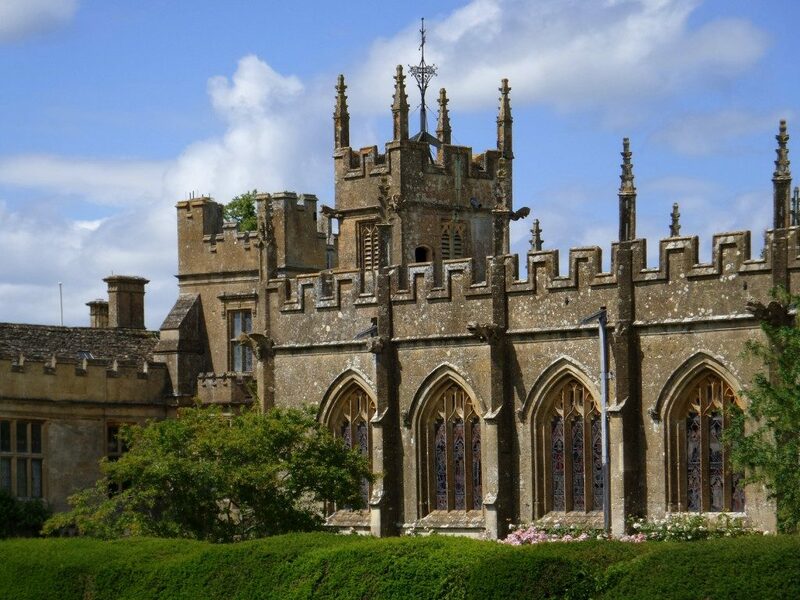 In the Summer, there are various events such as the Gifford’s Circus, the Times Science Festival, Tewkesbury Medieval Festival, the Royal International Air Tattoo at Fairford and the Wychwood Music Festival. A big draw of visiting in Autumn is the Heritage days where a whole host of usually unseen attractions opens their doors to the public. The Times Cheltenham Literature Festival is another big event that draws in a lot of visitors. The autumn views are also some of the most spectacular, especially the changing leaves in Westonbirt Arboretum or Batsford Arboretum. Winter sees the Cheltenham Folk Festival and various Christmas markets. Westonbirt hosts Enchanted Christmas, and there are hundreds of snowdrops growing in places such as Newark Park and Rococo Gardens. For anyone with even a passing interest in clothes and fashion, this is a must visit. See fashion throughout the years, including Georgian gowns and more haute couture outfits. Either of these venues is the perfect family day out in the sunshine! Whether you want to see over 250 different wild animals at Cotswold Wildlife Park, or over 500 exotic birds at Birdland Park, there is so much to see! Houses such as Berkeley Castle, Blenheim Palace or Sudeley Castle make for a great day of exploring, imagining how the other half lived! Stately homes such as Corsham Court offer collections of furniture to marvel at, and Chedworth Villa is one of the most important Roman villas in England! Although often thoughts of the Cotswolds conjures up images of romantic picnics or relaxing with a glass of wine in front of the fire, there is so much else to do in this beautiful area!